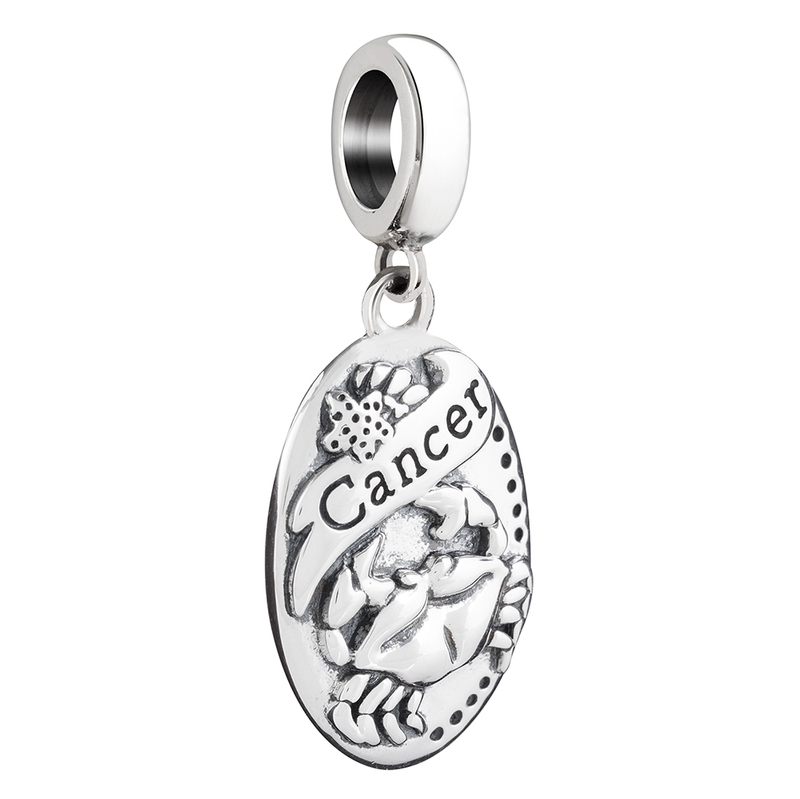 Chamilia’s line of interchangeable jewelry includes a dream assortment of charms, beads, bracelets, necklaces, earrings and locks to inspire your creativity. 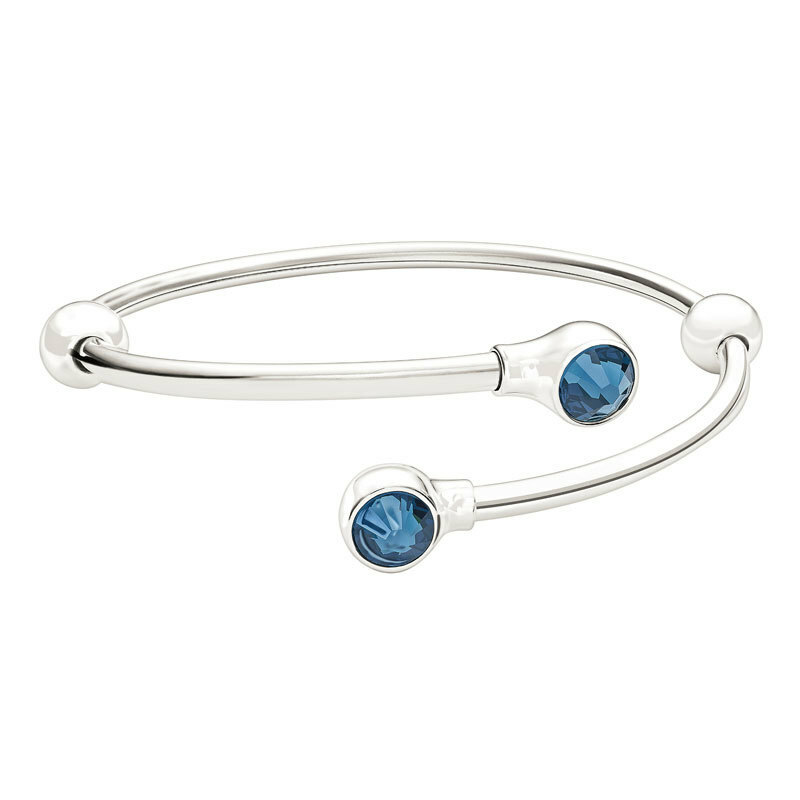 Find the perfect setting for your expressive design – try a bangle or leather wrap bracelet or a sterling silver adjustable necklace – then let your story be told! 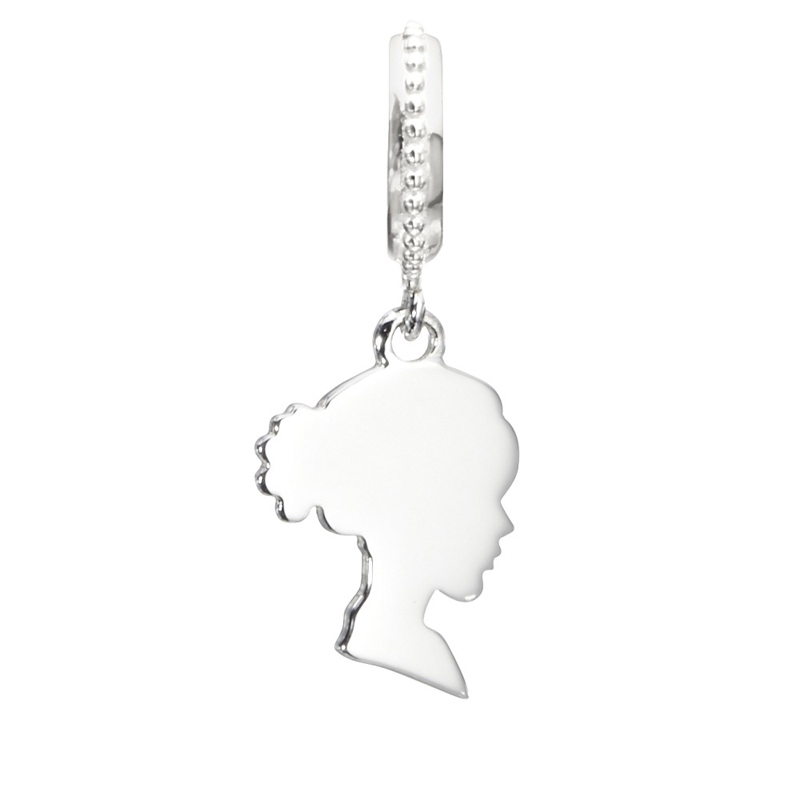 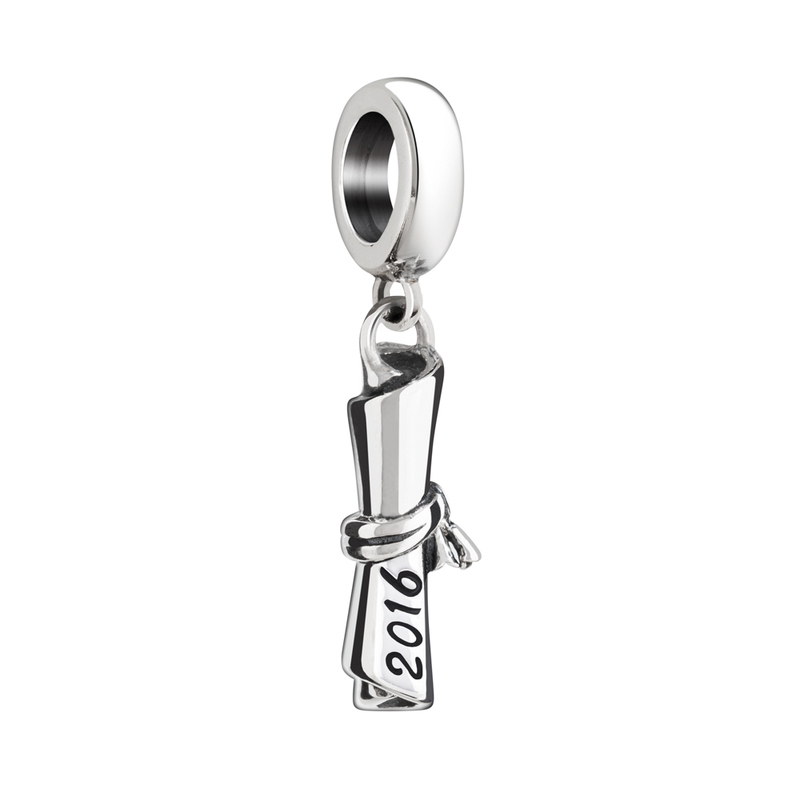 Chamilia charms and jewelry inspire creative self expression. 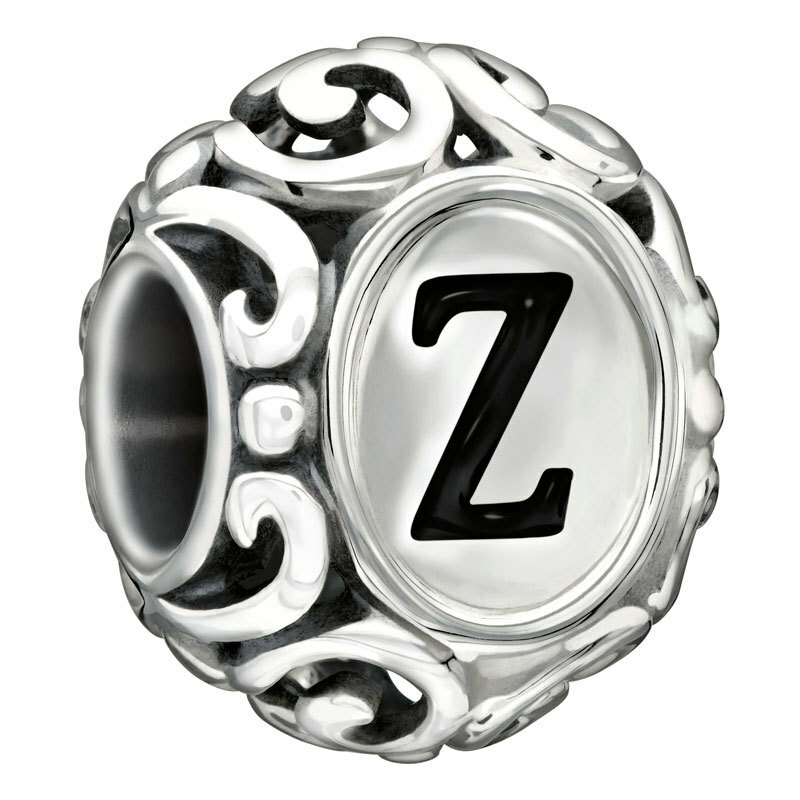 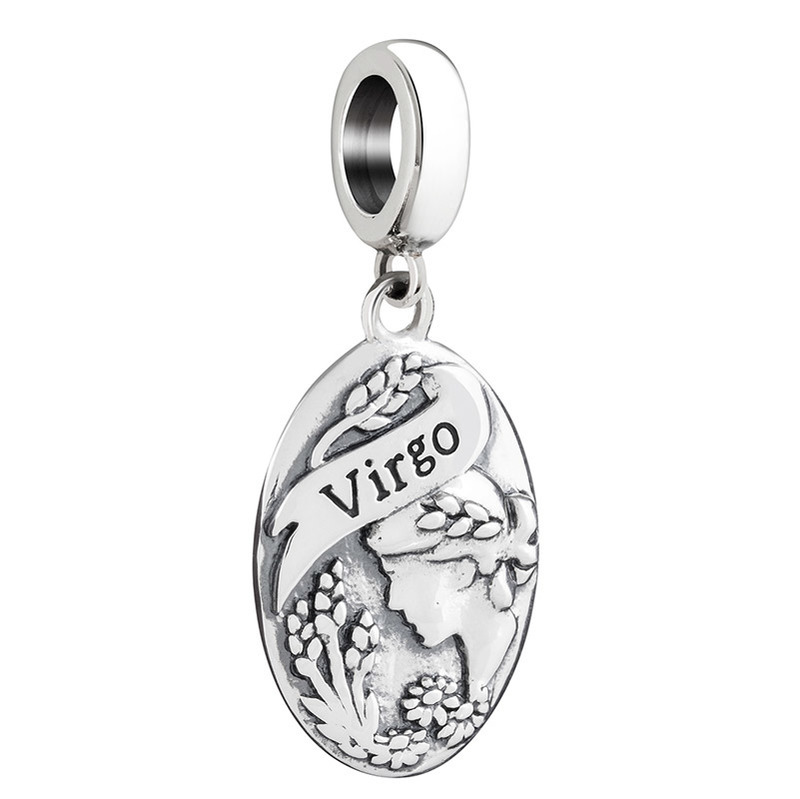 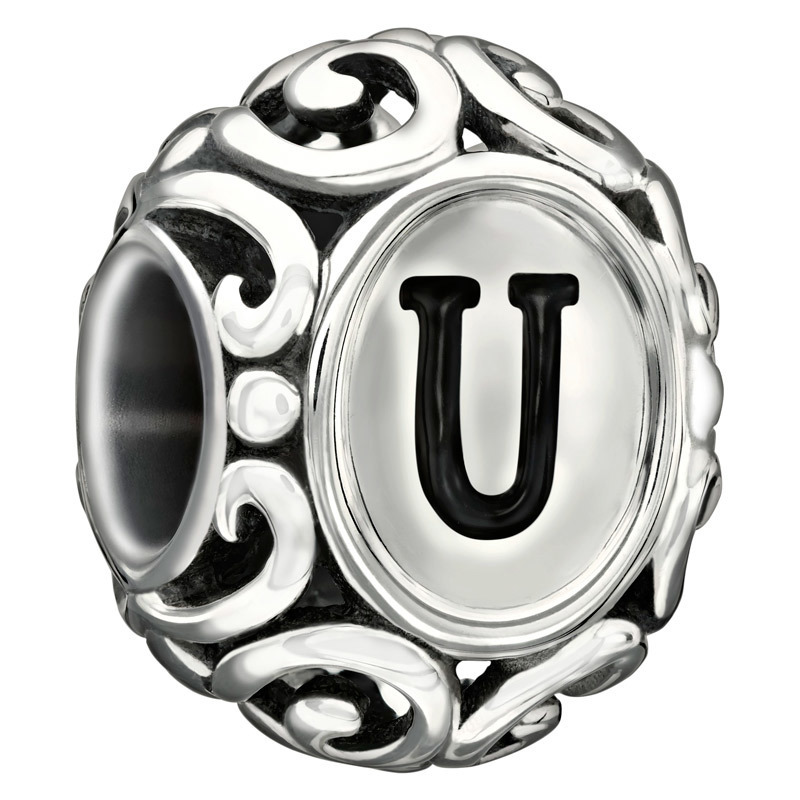 Whether it is romantic sentiment, family motifs, passions and sport symbols or an array of other themes – you will find innumerable ways to personalize your - or someone else’s - jewelry. 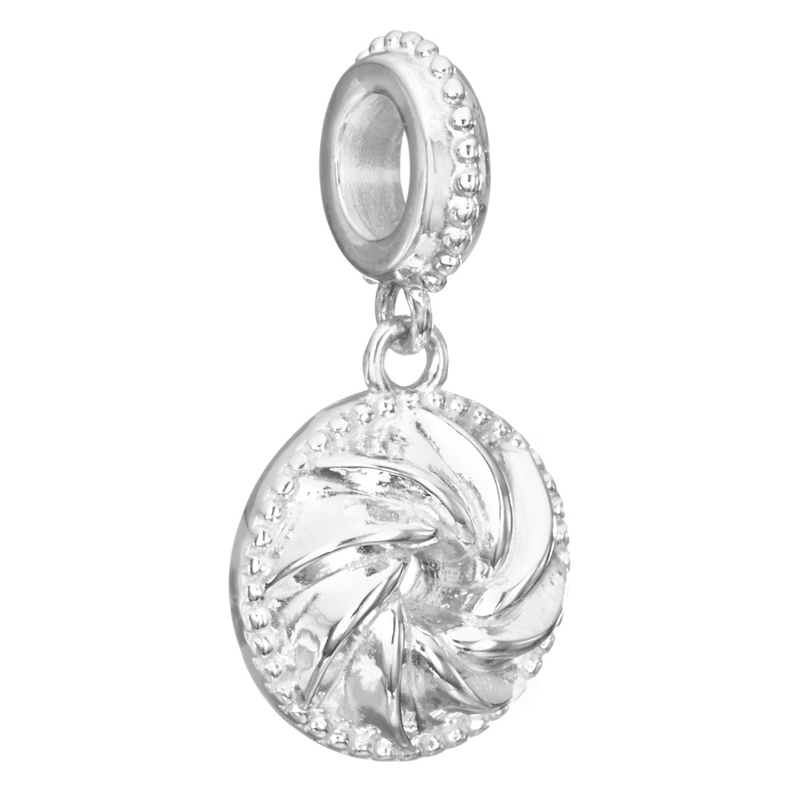 And because all pieces are interchangeable, you will delight in the many possibilities to tailor your Chamilia jewelry to seasons, holidays or catwalk trends. 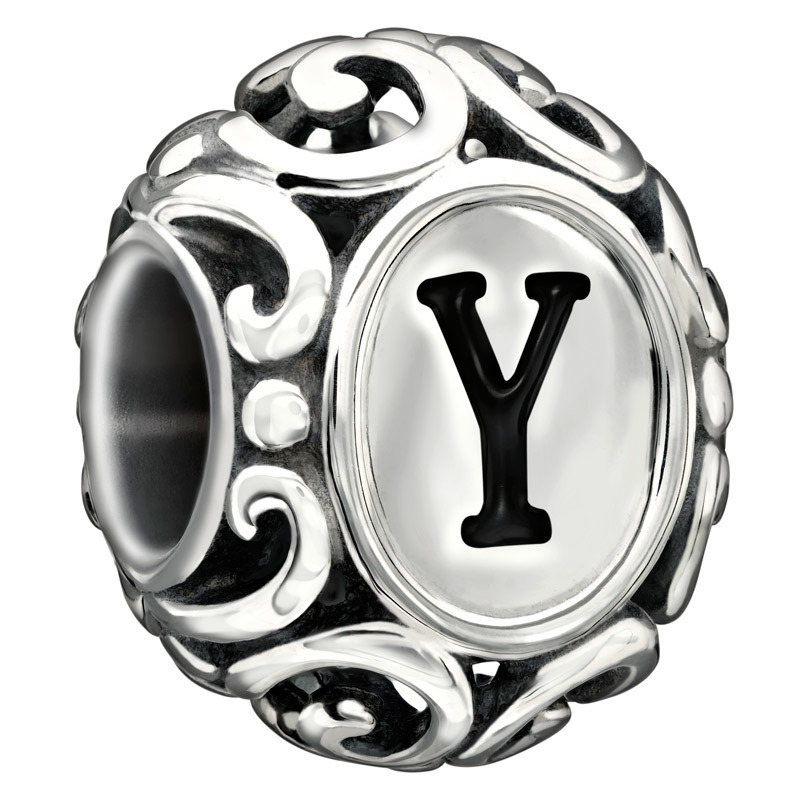 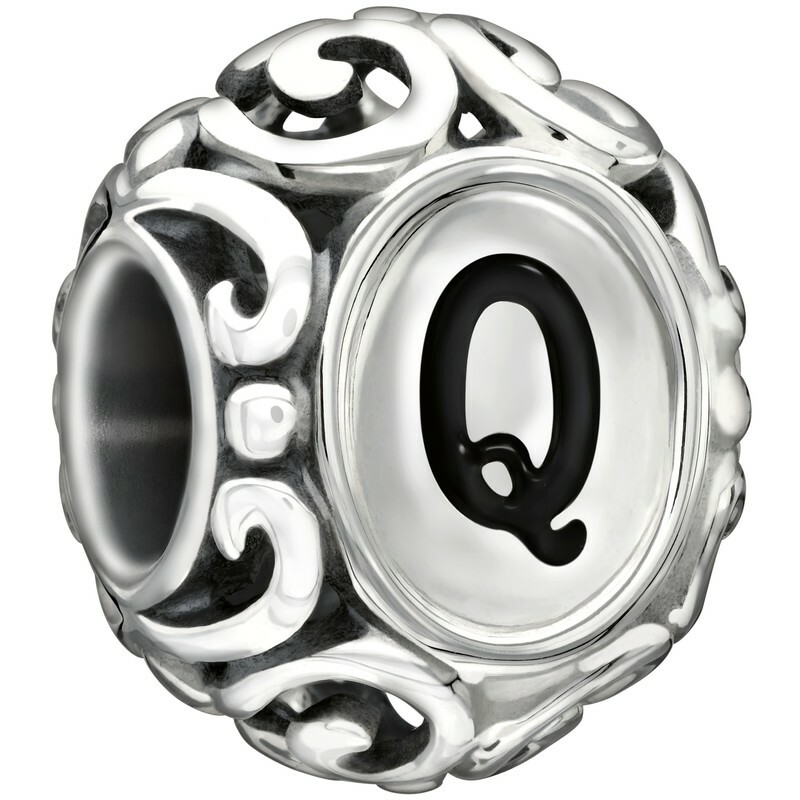 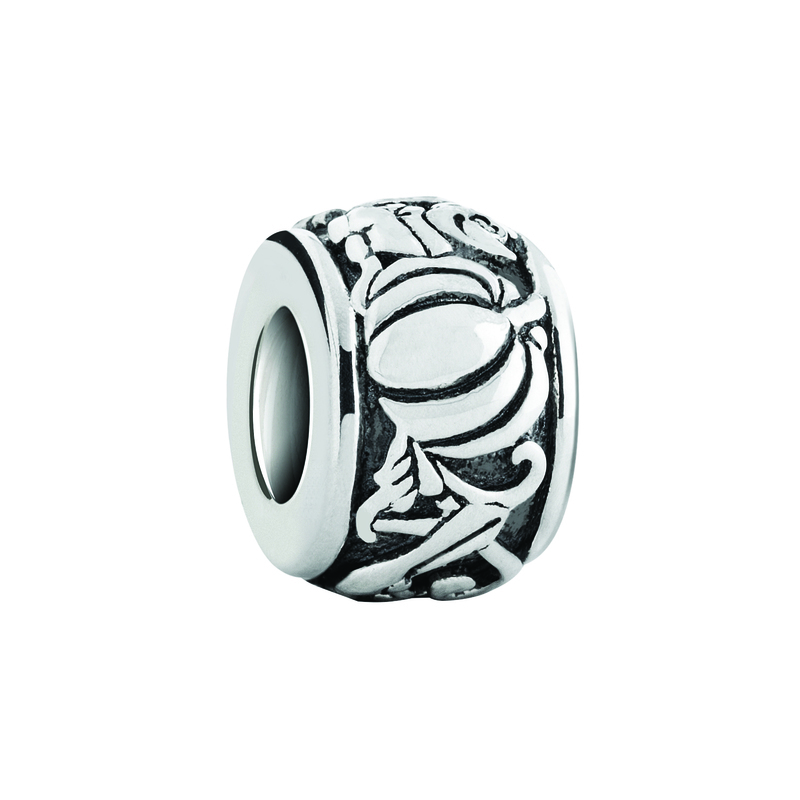 All of our Chamilia beads will also fit Pandora and Trollbead bracelets.